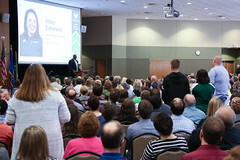 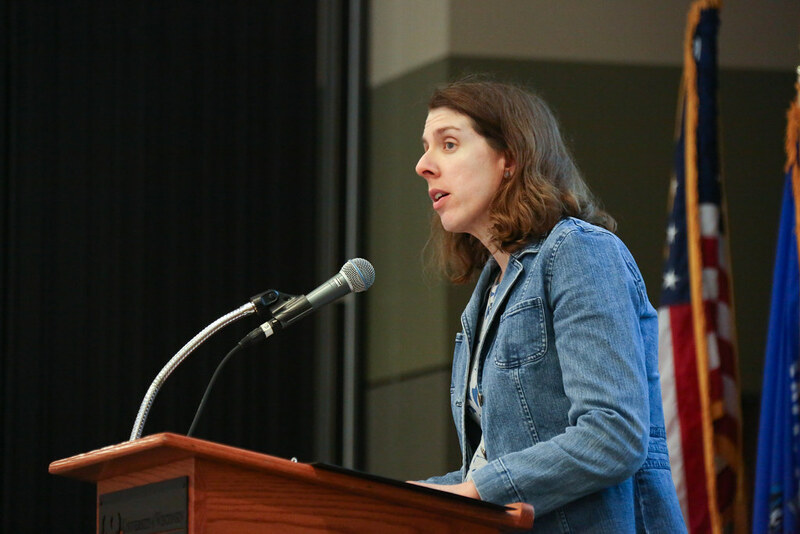 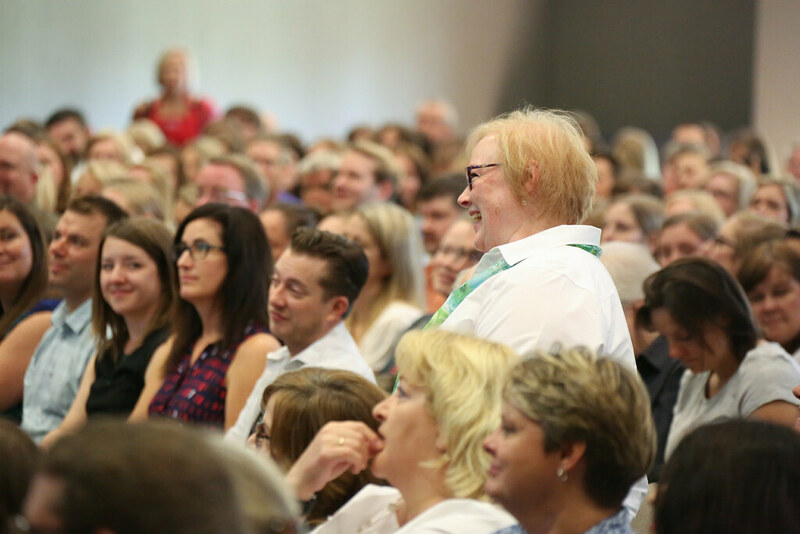 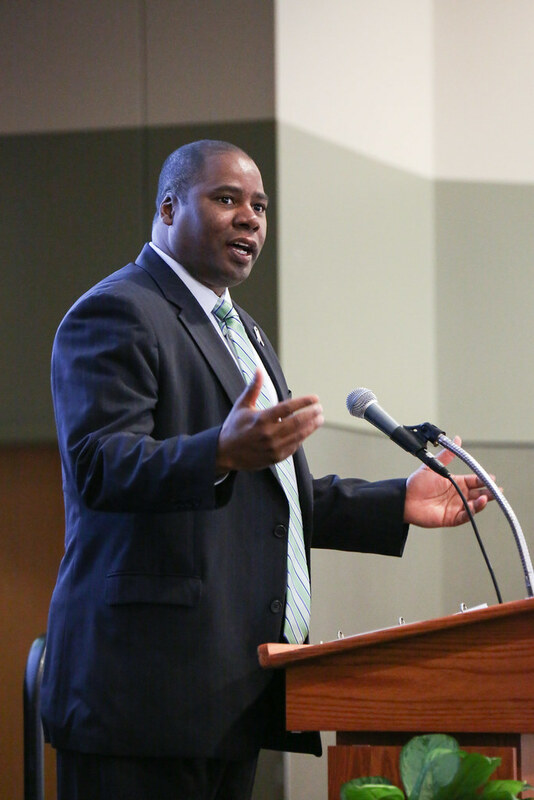 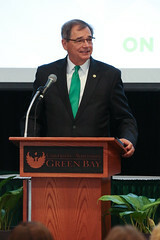 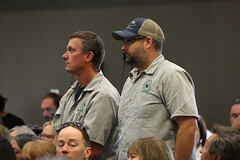 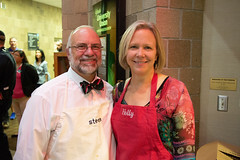 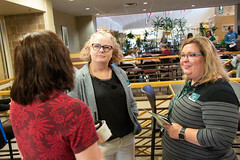 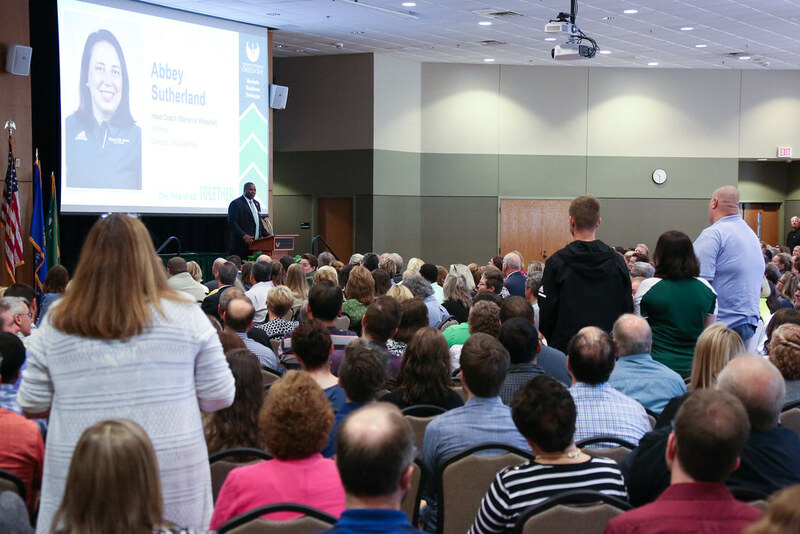 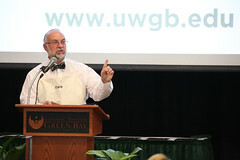 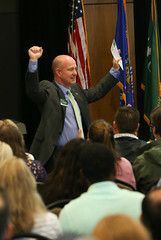 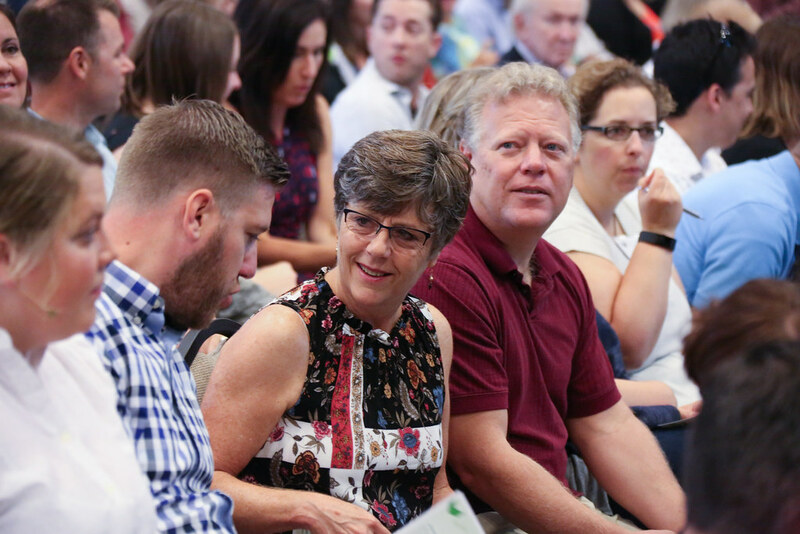 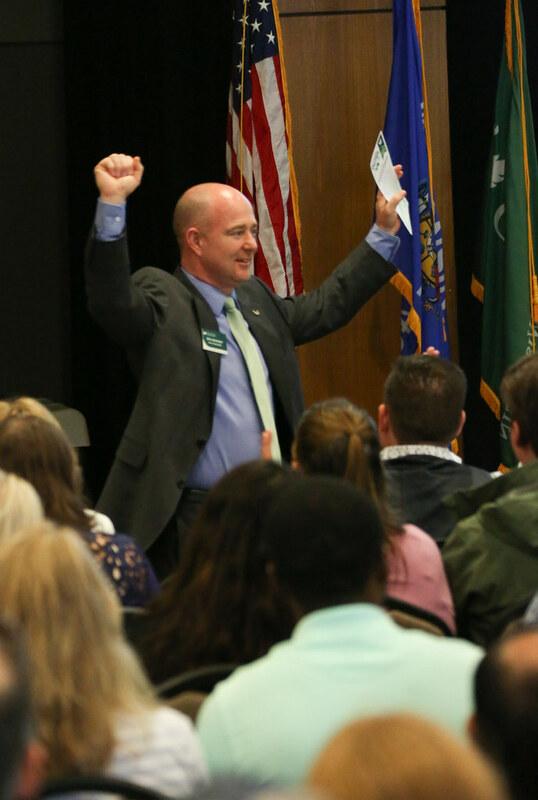 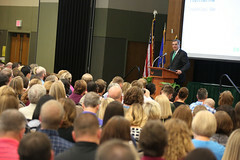 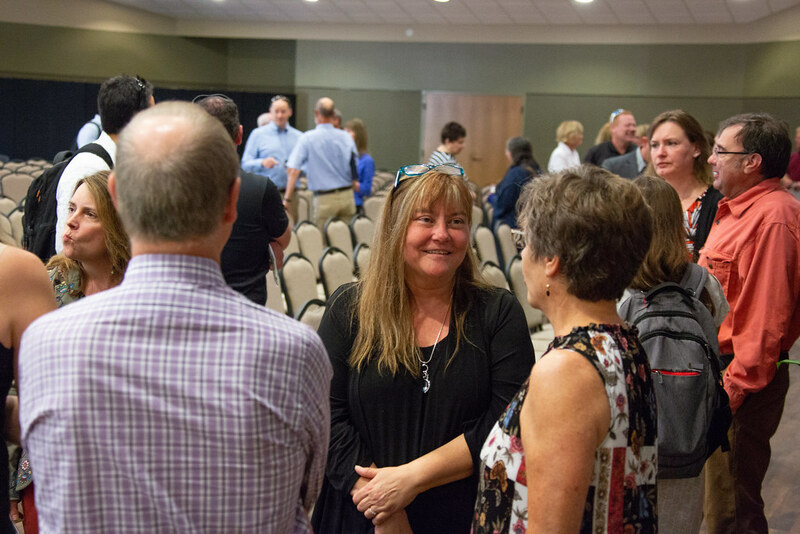 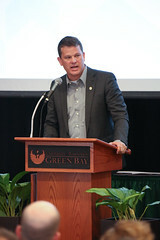 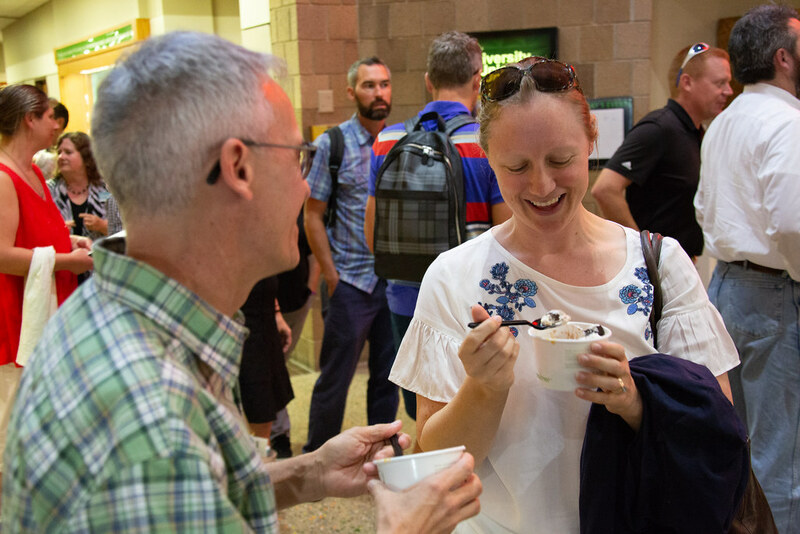 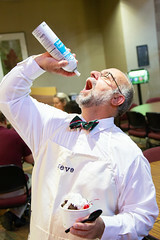 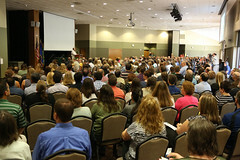 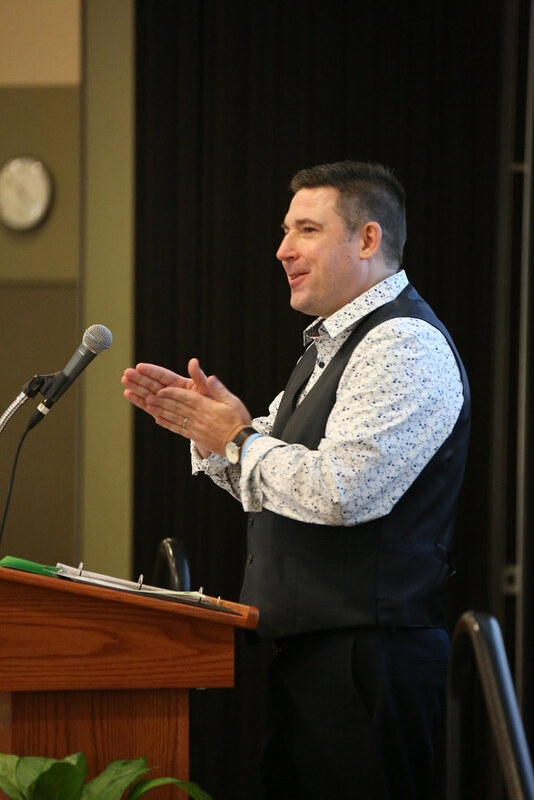 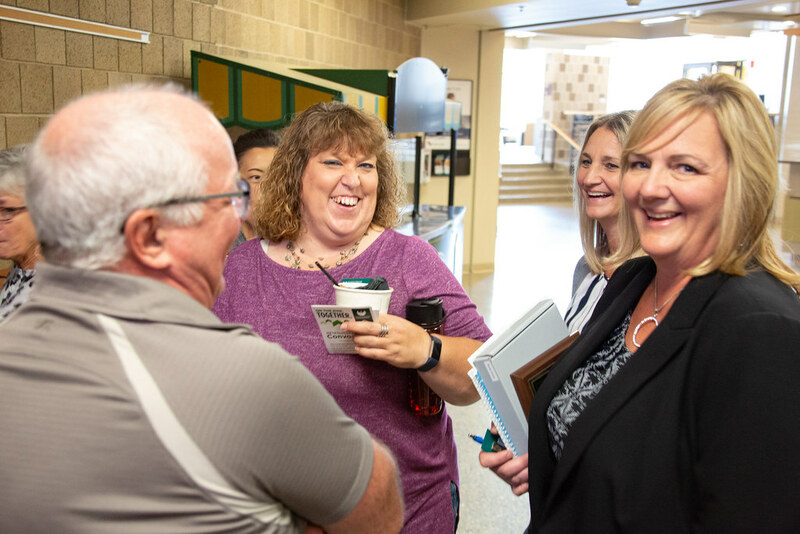 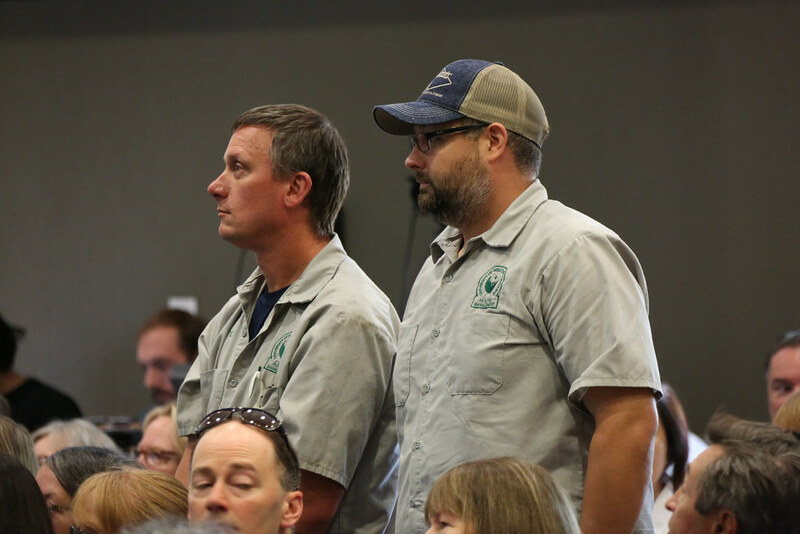 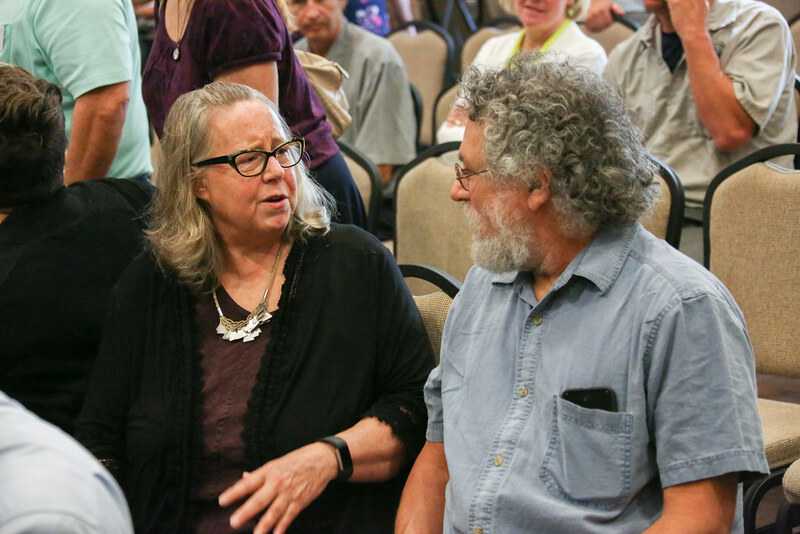 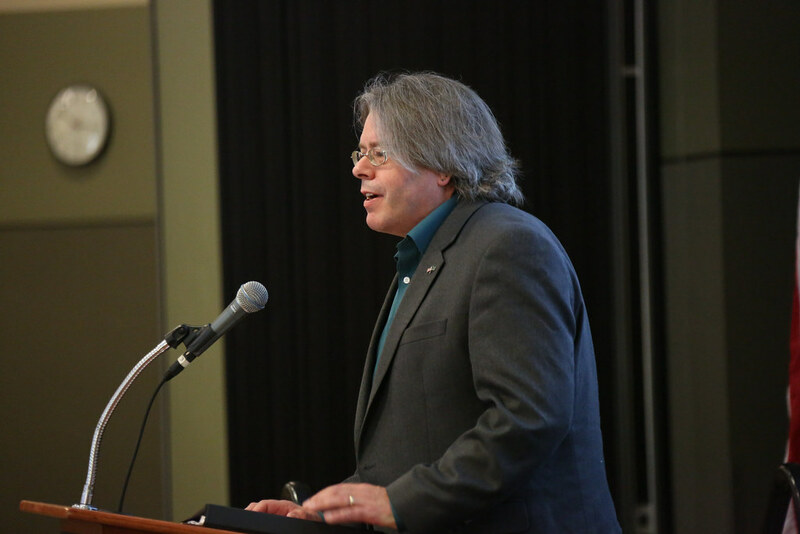 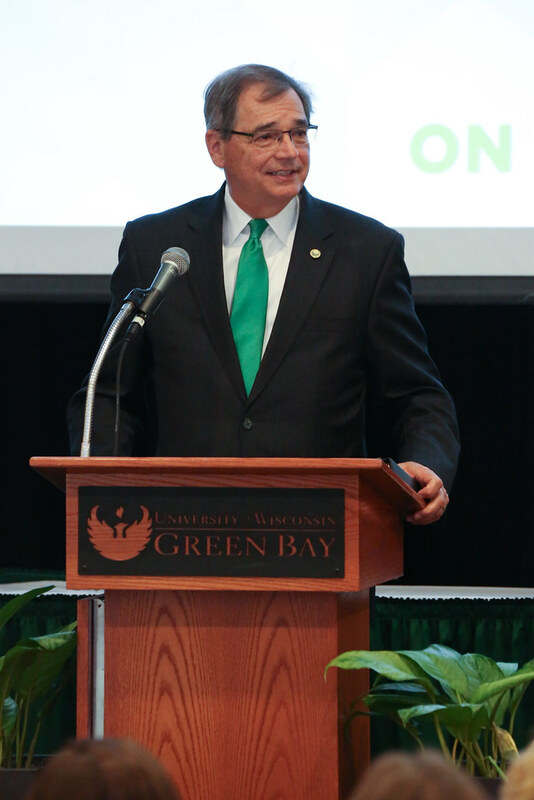 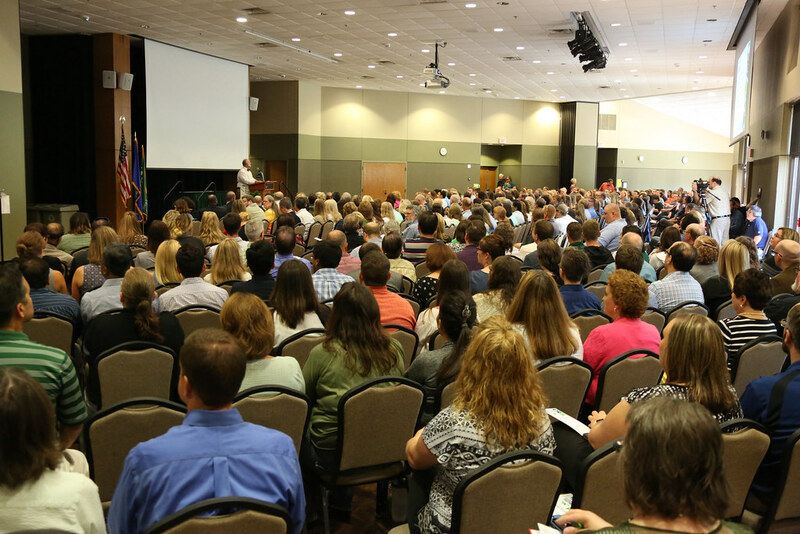 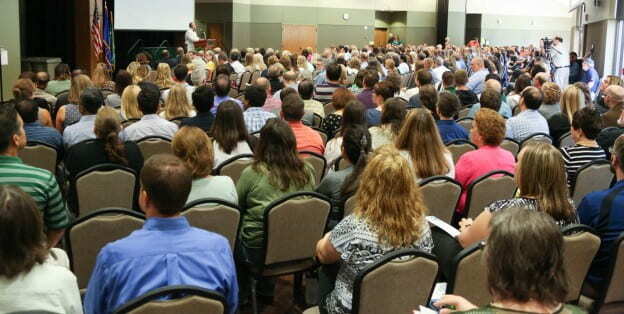 It was definitely a celebration when more than 450 members of the UW-Green Bay community gathered — including those from the Marinette, Manitowoc and Sheboygan campuses — for the UW-Green Bay 2018 Fall Faculty and Staff Convocation. 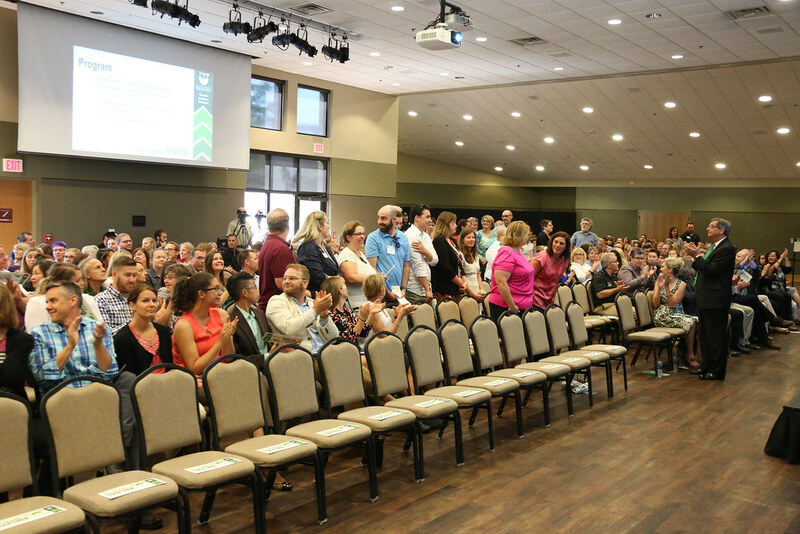 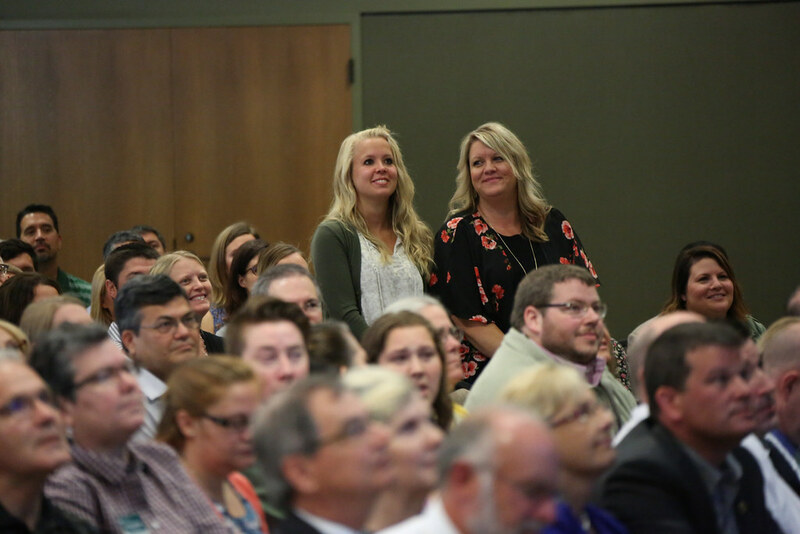 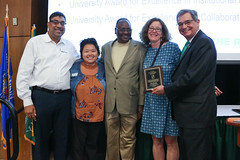 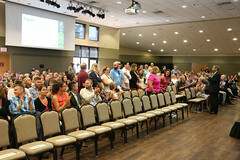 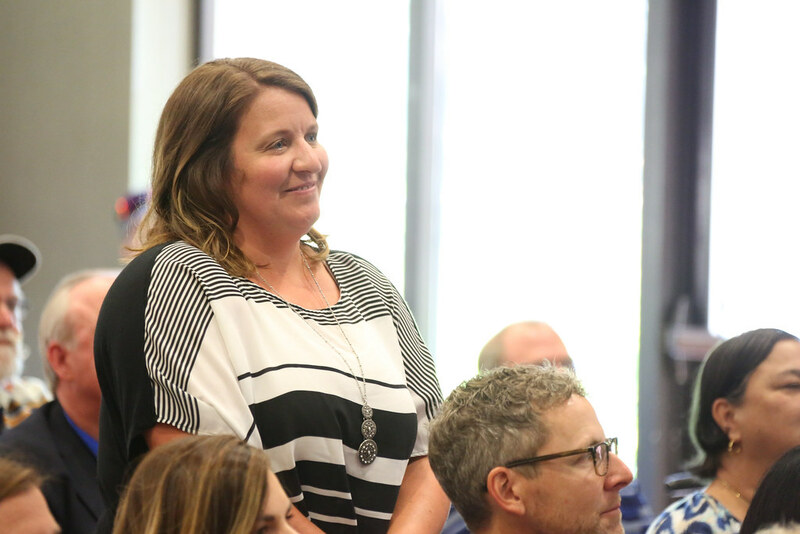 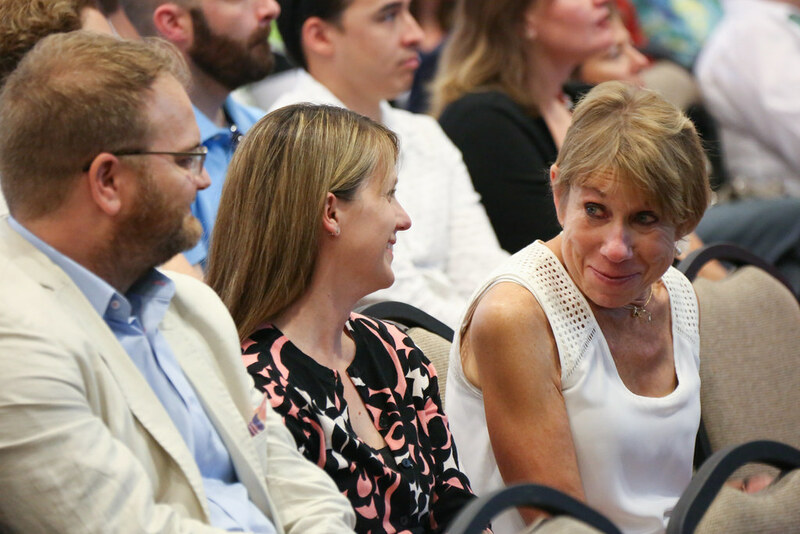 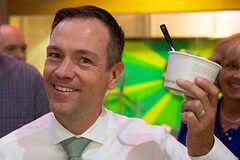 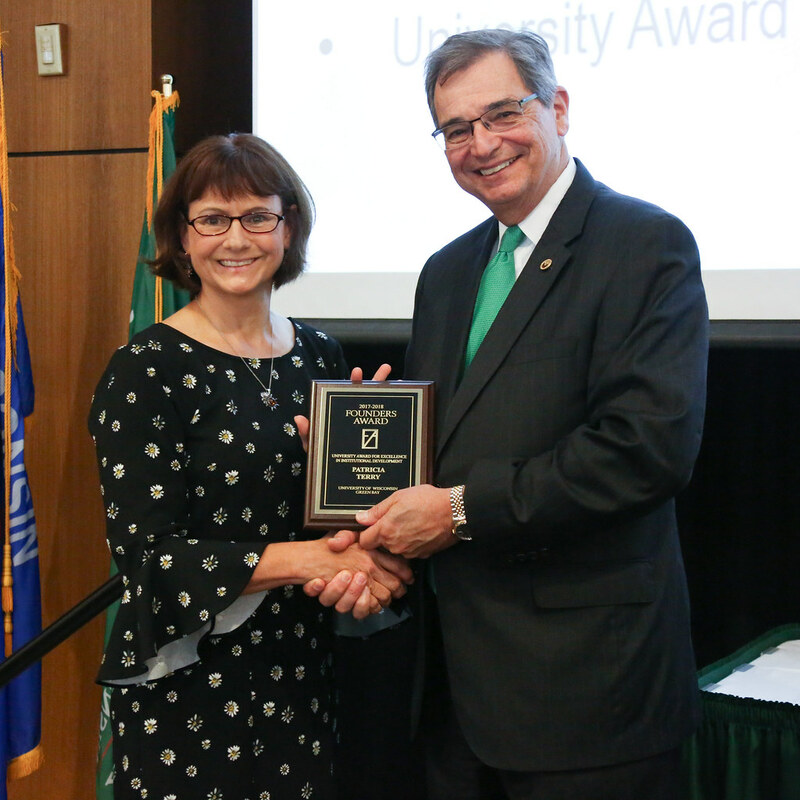 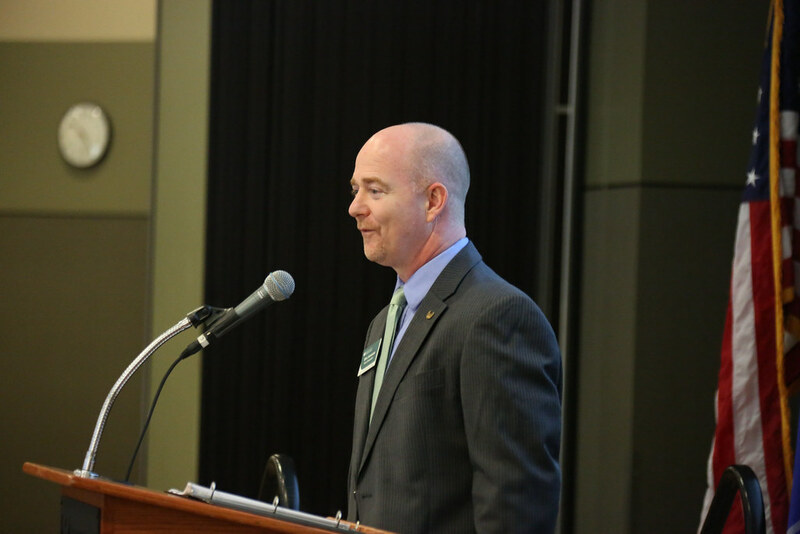 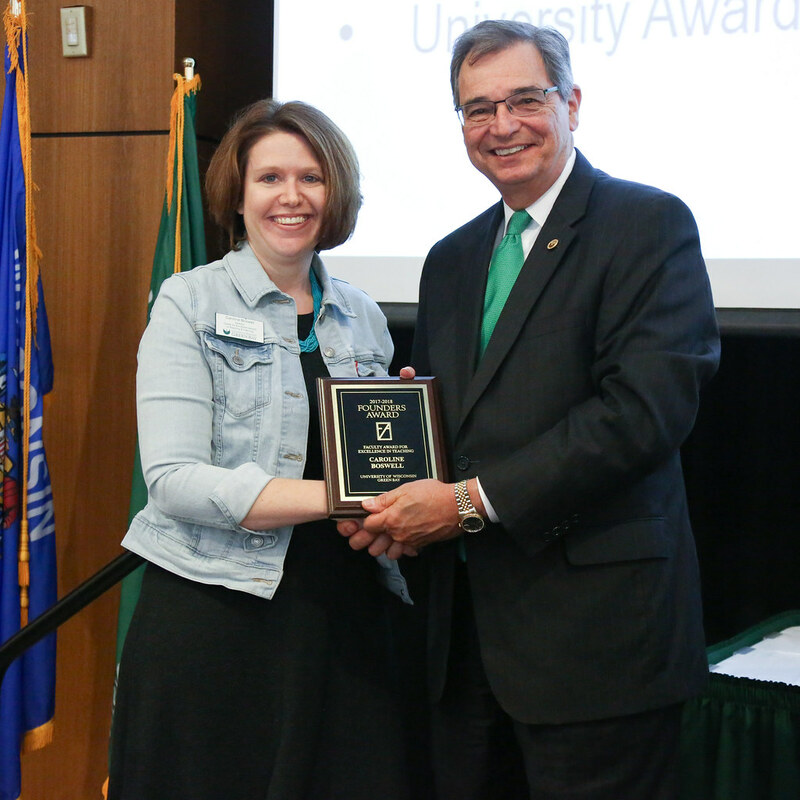 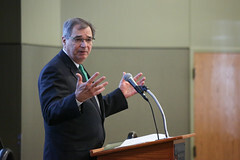 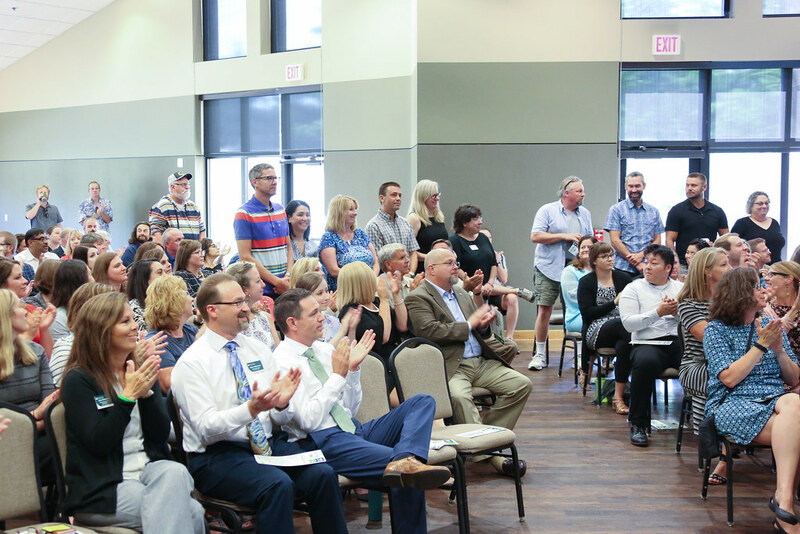 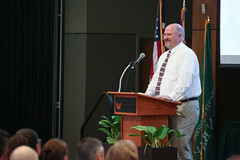 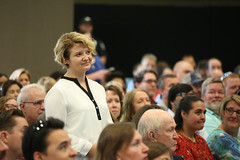 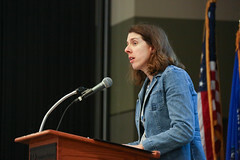 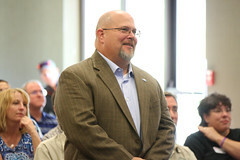 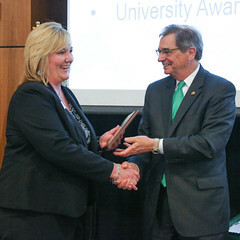 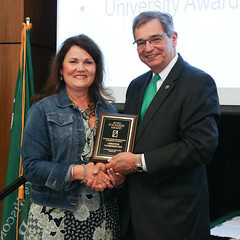 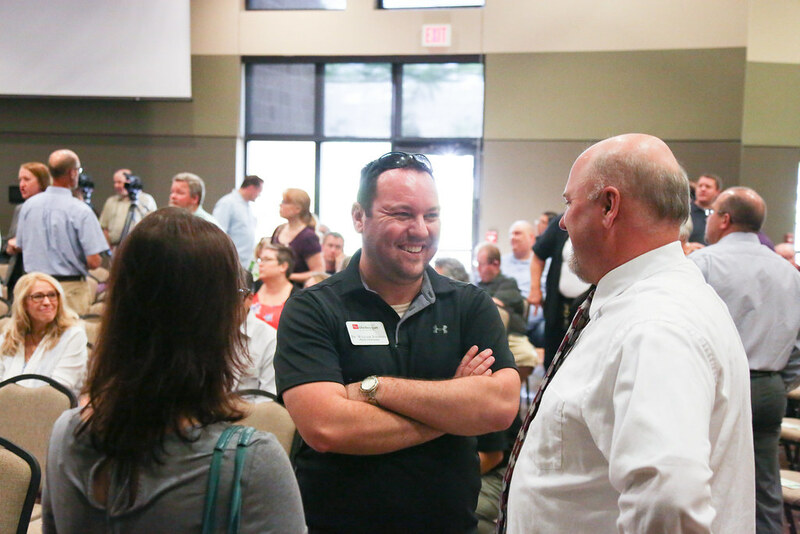 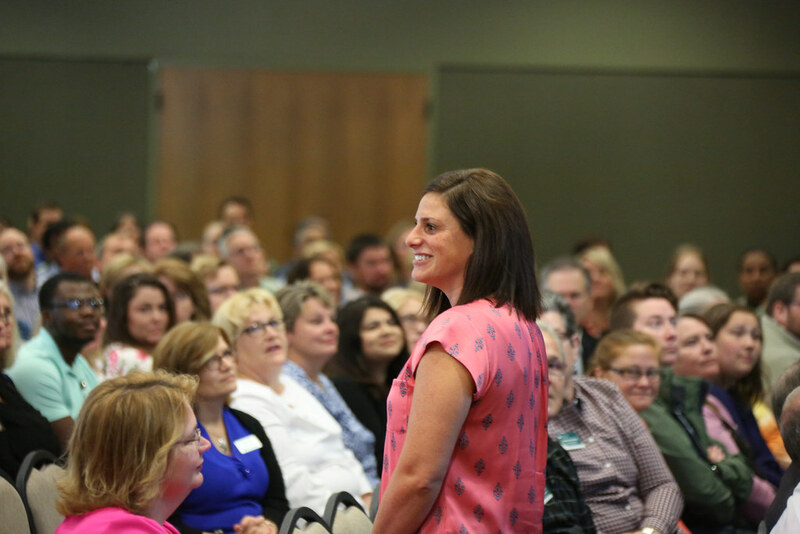 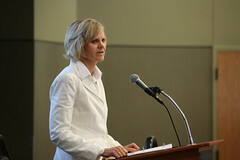 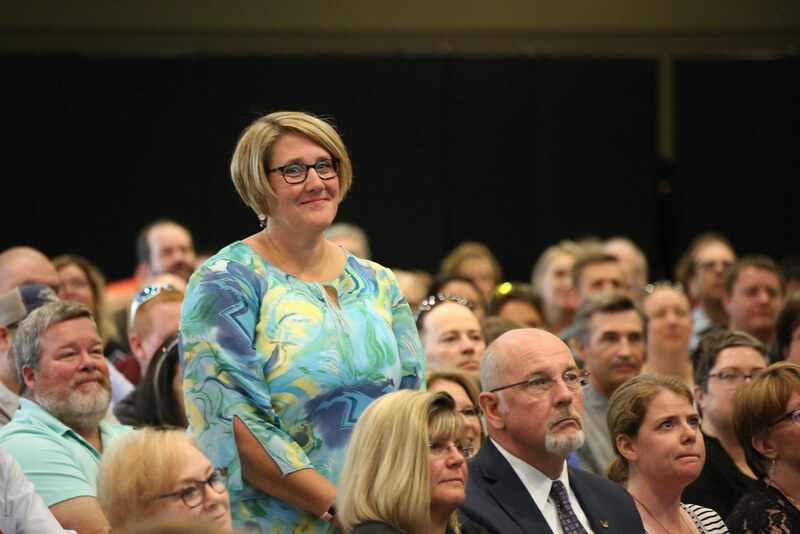 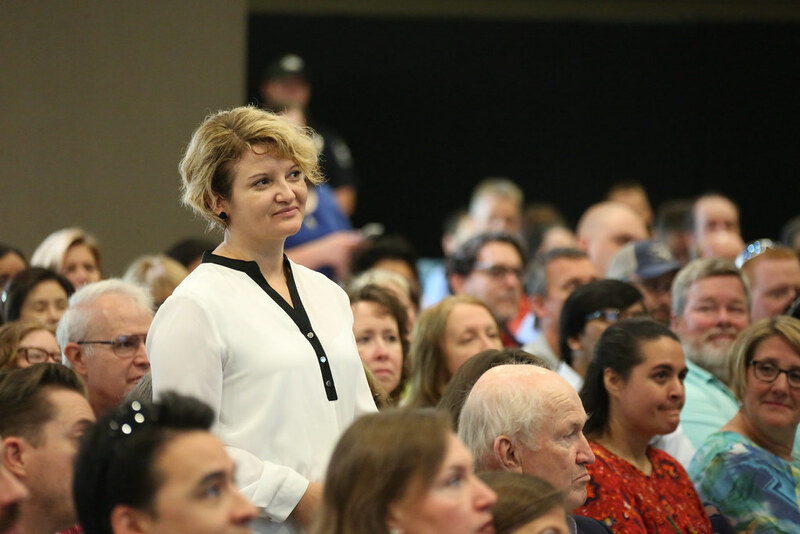 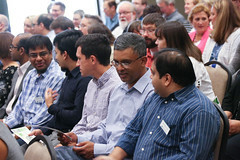 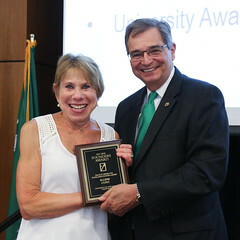 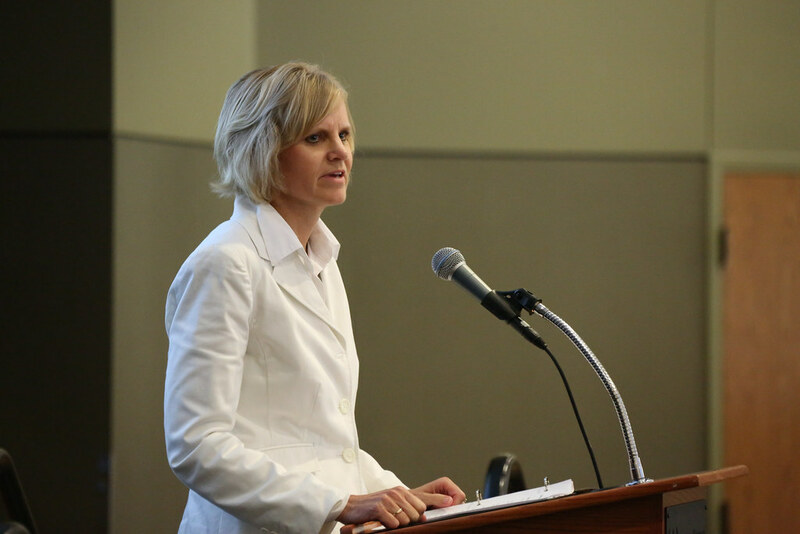 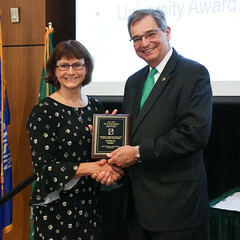 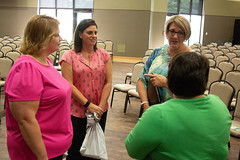 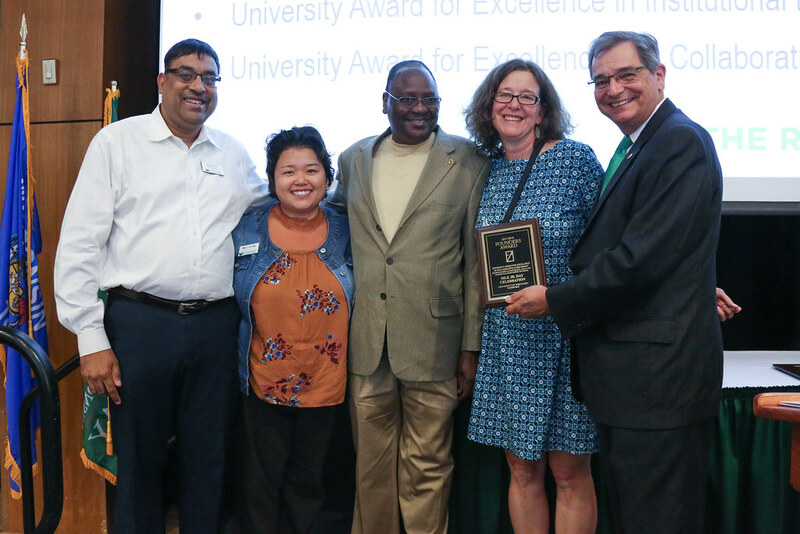 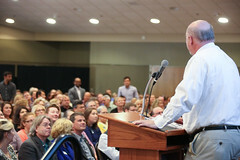 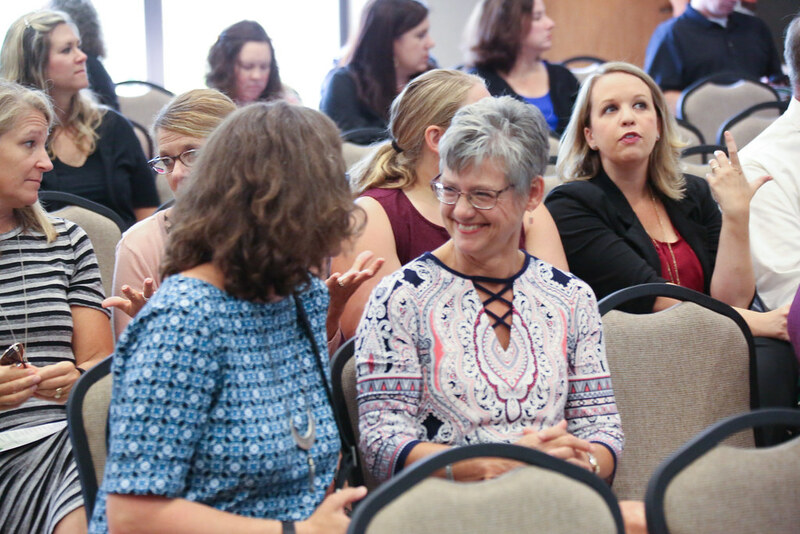 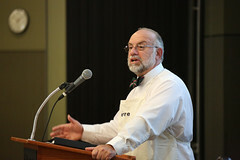 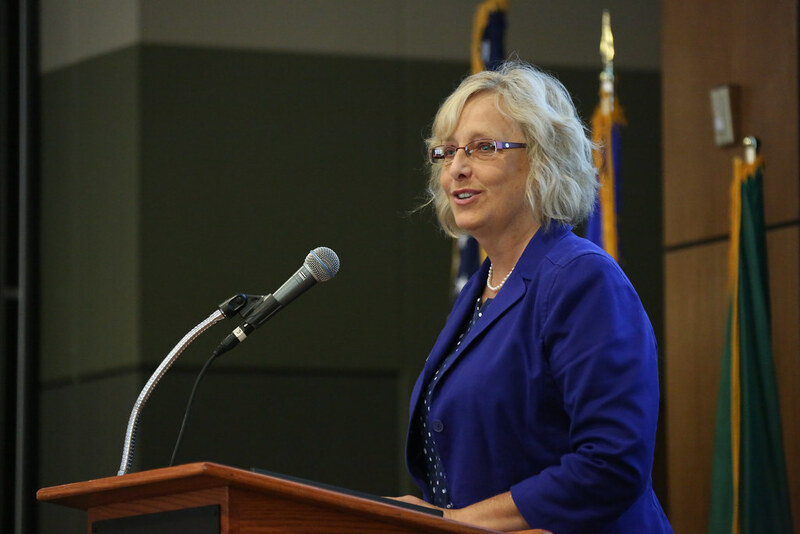 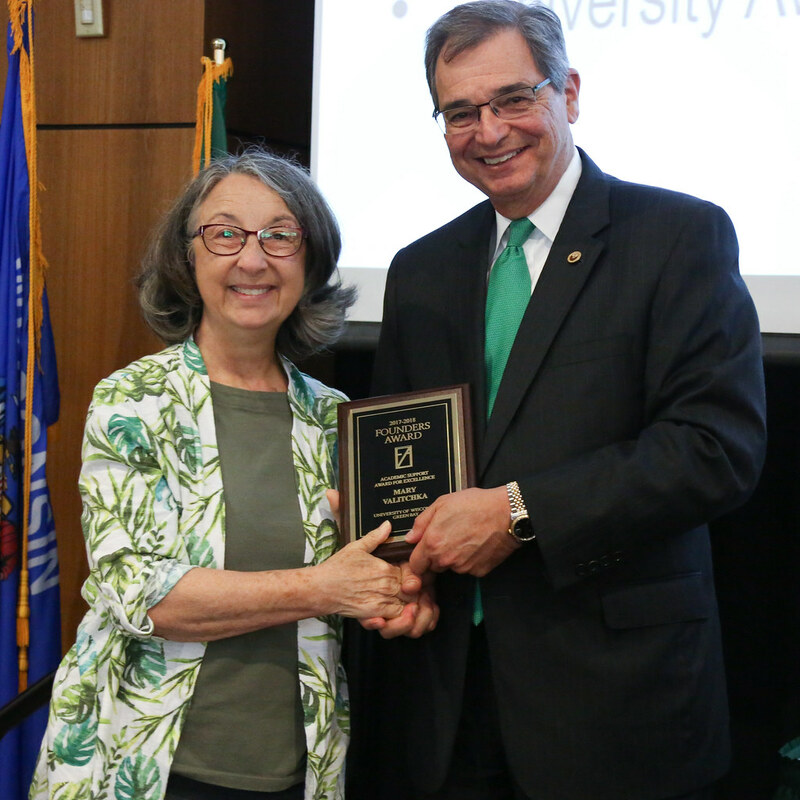 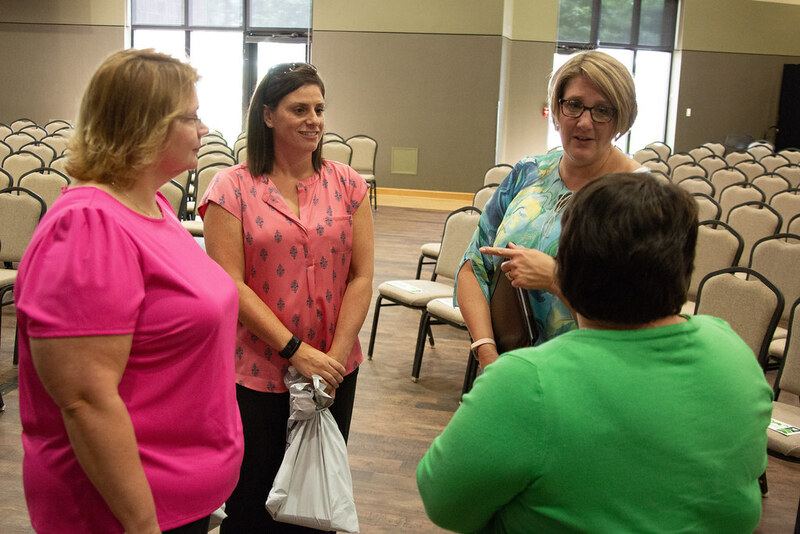 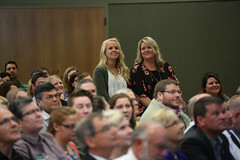 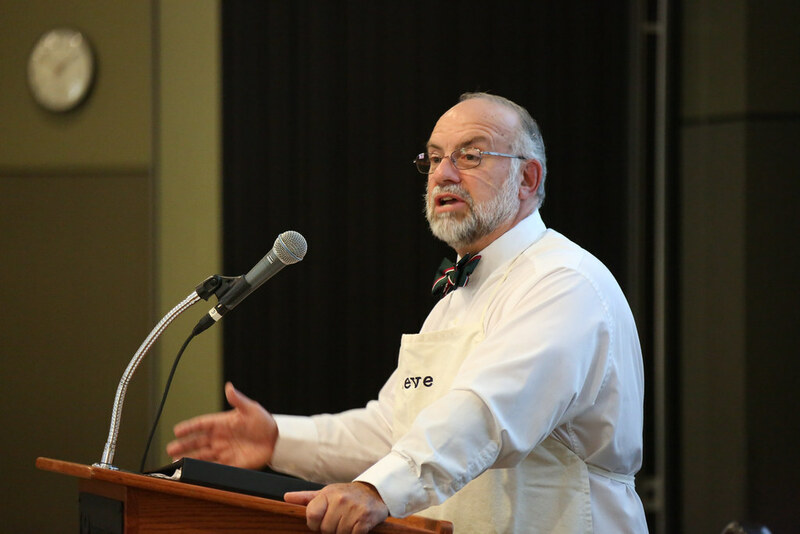 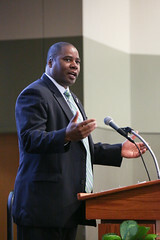 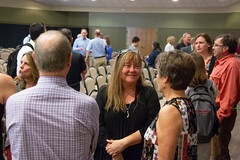 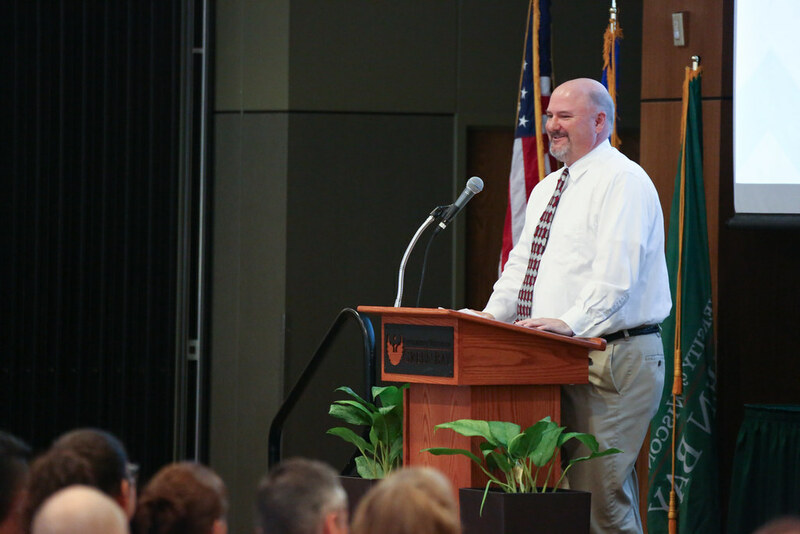 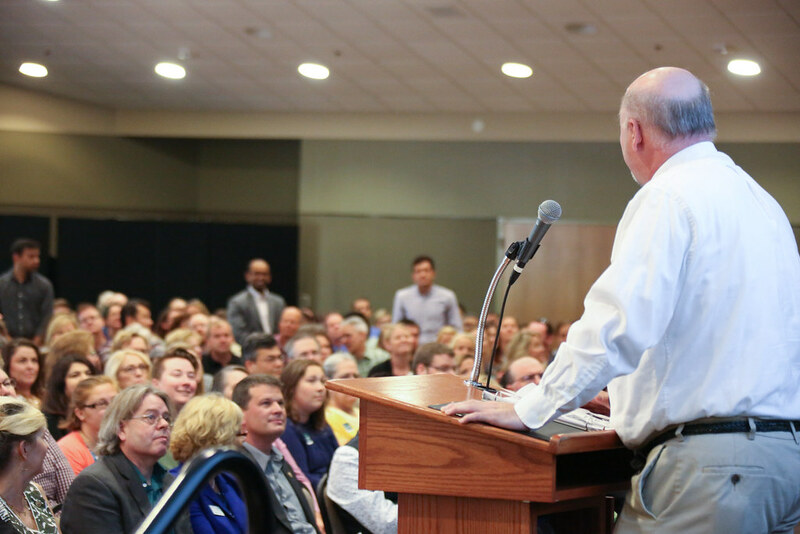 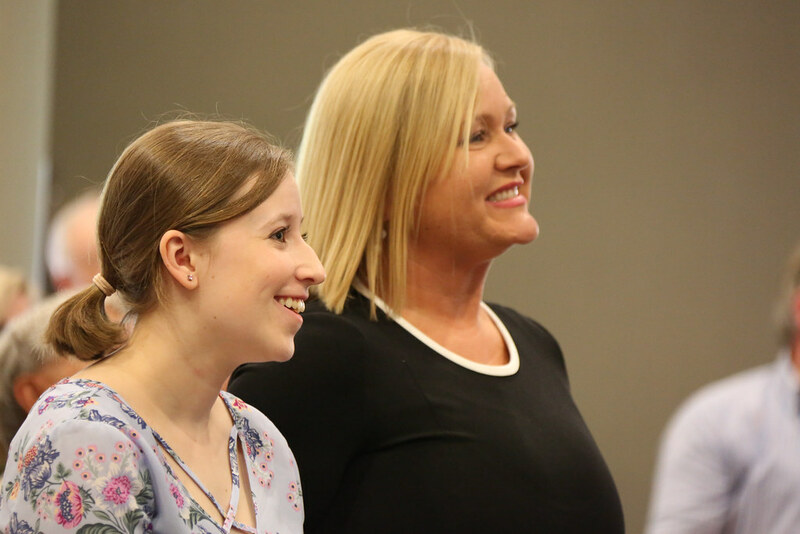 The day’s events included recognition of new employees, videos with campus highlights, Chancellor’s remarks, and of course, the announcement of the Founders Awards winners. 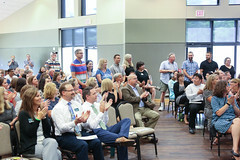 Enjoy the photo gallery.